Why choose Astoria travel to be your host in Greece? Astoria Travel was established in 1958 and is now an experienced company involved in various aspects of tourism. Our services will cover most of your needs. However, we are versatile and will meet your requirements and welcome your suggestions. Start the communication by sending us a message, telling us your plan. Personal service has been our motto all these years and we are determined to keep it as our main goal in our business and customer relations. Visit Cape Sounion, Ancient Delphi, Mythical Mycenae, Romantic Nafplion, the amazing theatre of Epidaurus, ancient Olympia and ancient Messene, explore Meteora and see the bema of St. Paul in Ancient Corinth. Get a free arrival airport transfer if you.. Choose to buy your 2 day guided tour to Delphi and Meteora, or, your 4 day tour to Mycenae, Epidaurus, ancient Olympia, Delphi, and Meteora in 4 star hotels and get a complimentary arrival airport transfer. Athens is a vibrant and diverse modern capital that holds the ruins of an ancient society like precious jewels; that stands as the cradle of democracy and the template of western civilization. Modern Athens is a city of contrasts — old and new, noisy and serene. Always amazing, entertaining, and often filled with delicate and fragile beauty. It deserves as much time as you can give it, because it takes time to begin to unravel it’s secrets! Where else can you get the feeling of respect and humility from seeing major historical sites around every corner, the sense of being where some of the most important parts of our common history started, and the foundations of our communities of today were laid. Not to forget the arts, literature and philosophy, architecture and medicine. Where else in the world can you walk on the steps where ancient Greeks walked 1000s of years ago? And where else in the world can you walk back to your hotel room at 3 am. without the worry of being mugged or even worse? When is the right time to go on holiday to Greece? To say you’re going on holiday in Greece doesn’t exactly narrow it down. Are you thinking of a historical journey through Athens or a relaxed beach holiday on the islands that are scattered through the Ionian and Aegean Seas? Whatever you’re looking for with a holiday to Greece we can guarantee you’ll find something that’ll take your fancy. Perhaps you’re looking for a beach holiday with a bit of the ancient mixed in. 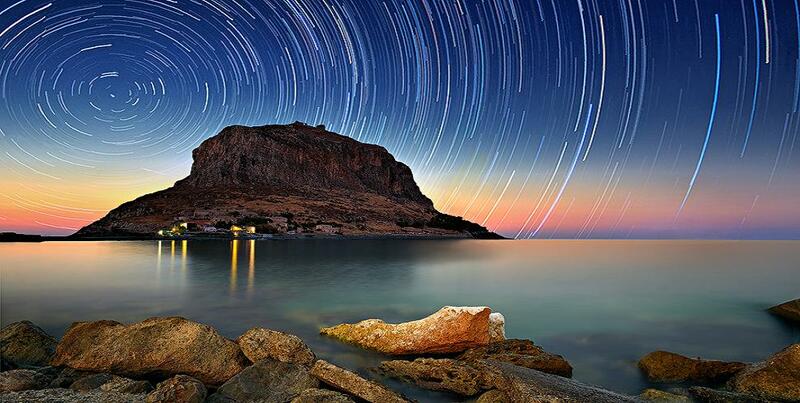 Explore the Greece that you know; Discover the Greece that you don’t know. This is your opportunity to expand your experiences, and broaden your horizons. Discover and explore scenic and historical locations and learn the culture in Greece. 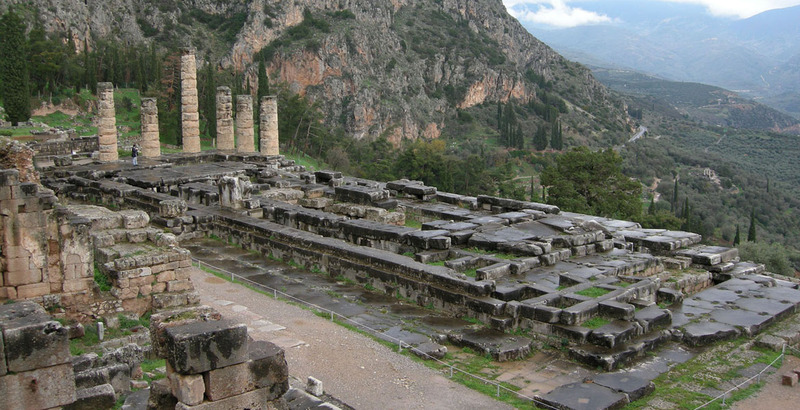 Follow the footsteps of Alexander the Great, Aristotle, Socrates and Plato. Explore the mighty City States of Ancient Greece, see the Temples of the Olympian gods on the Acropolis of Athens to the sanctuary of Apollo in Delphi. Follow the Sacred Way that starts from the temple of Athena Pronaia and goes all the way high up to the Delphi stadium. And don’t forget to greet the gods and goddesses at Olympia and learn about the principles and the amazing organization of the ancient Olympic Games. – Thessaloniki, Pella & Vergina. – Vergina, Berea & Naousa Why join a guided tour, or hire a guide. A guide is educated and trained to guide. She/he will make sense of what you are looking at. She/he will make what seems as one stone on top of another come alive and will answer questions about anything. She/he will offer knowledge which no guidebook, or sign-reading will come even close. She/he can help you create your itinerary, arrange your accommodations and transportation and will become your friend in Greece. All travel agents, in Greece and worldwide, offer the same tours at different prices. We are sure that our prices are not matched by any other company. After 60 years organizing tours throughout Greece we have secured the best deals in all aspects of travel and we believe that wanting everybody to join them we offer the tours at the lowest possible rates. Furthermore, we offer the tours without the entrance fees. The reason is that we have clients that because of age, occupation, etc. are allowed to enter sites & museums free of charge. Juniors under 19, Students of E.U. Varsities, Cultural card holders, Journalists with a journalist identity card, Students of Schools of Tourist Guides, are allowed to walk into ancient sites and Museums, free of charge, while between November – March everybody pays discounted fees, paying 50% of the regular entrance fee. CLICK here and see ALL THE GUIDED TOURS that start from Athens.